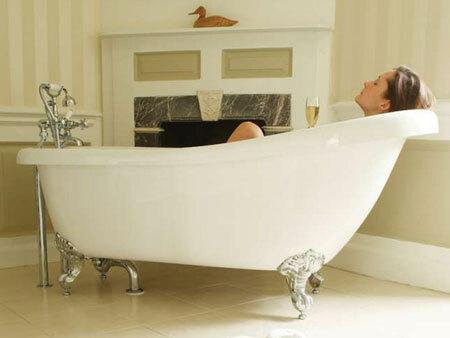 One of the most luxurious pet friendly country house hotels in Wells Somerset with an award-winning fine dining restaurant and very own kitchen garden. Enter this Palladian mansion and take a step back in time to a bygone era of opulence, decadence and romance. 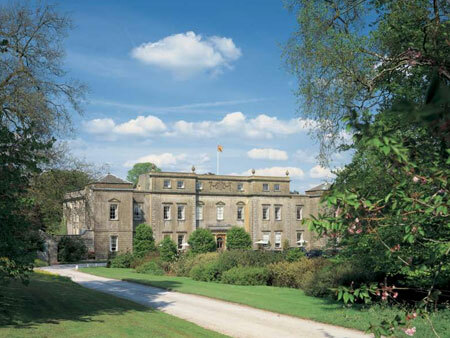 Nestled in 36 acres of beautiful West Country parkland, Ston Easton Park is unique; the hotel is adorned with original antique furniture, sumptuous fabrics and glistening chandeliers, yet the warm welcome and homely atmosphere prevails, creating an idyllic home-away-from-home. 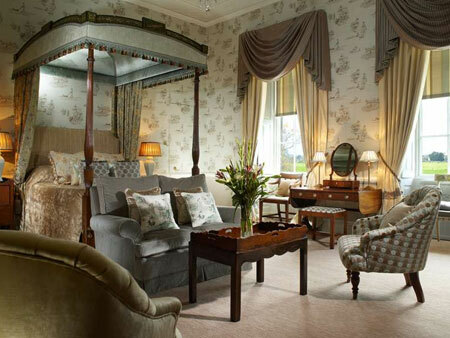 Ston Easton Park is well renowned as one of the most idyllic hotels in Somerset. 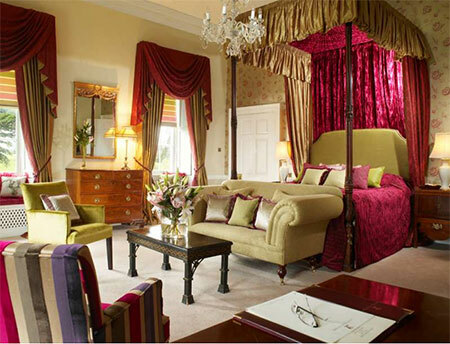 Ston Easton Park is home to 20 luxurious rooms in the heart of Somerset. 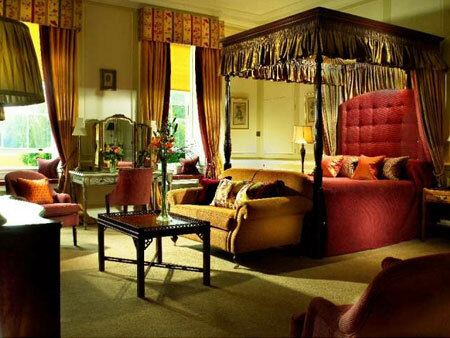 However, Ston Easton Park is so much more than just somewhere to rest your head – the antique furnishings and works of art combine perfectly with the bold and lavish fabrics. Contemporary touches have been carefully interjected into these historic rooms whilst ensuring the decor remains true to the building’s grand past. The bathrooms are equally as impressive and every room has complimentary WiFi access, LCD TVs and DVD players. The five comfortable Classic rooms are located in the main house on the first or second floor along with one bedroom located in our perfectly situated Gardener’s Cottage. 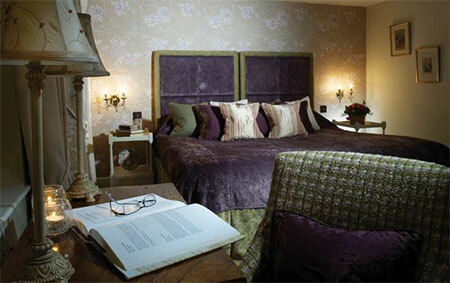 All are perfect for shorter stays, whilst still beautifully decorated and furnished with fine antiques. 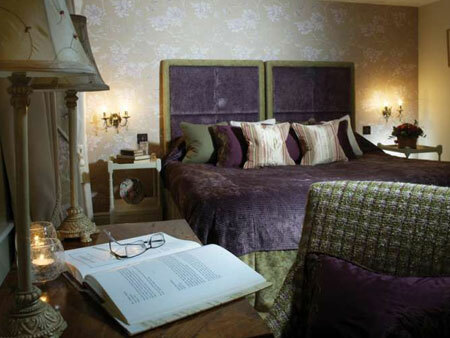 Our Classic rooms have king-size, double or twin beds with seating areas within the room. There are views overlooking either the ‘old maid’s’ courtyard or across the beautifully manicured croquet lawn if staying in the Main House or from our Gardener’s Cottage situated down by the river. The five luxurious Deluxe rooms are located on the first and the third floor and are all extremely spacious with king-size or twin beds and large seating areas within the rooms. 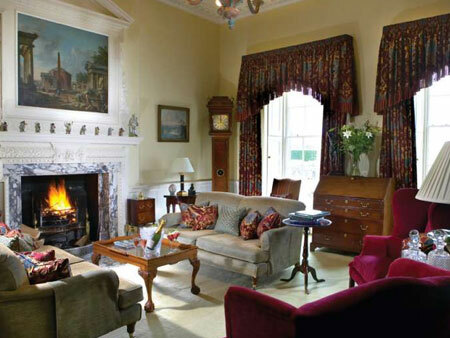 The magnificent antique furniture combines perfectly with lavish, contemporary fabrics offering a luxury haven from which to enjoy the spectacular views of the ancient parkland and the cascading River Norr or the croquet lawn and picturesque village of Ston Easton. The five sumptuous Superior rooms are located on the first or second floor and offer a little more space than the Classic rooms. 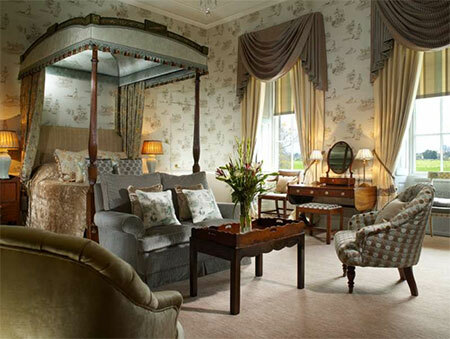 With comfortable seating areas within the room, beautiful antiques and works of art and the choice of either a four-poster or king-size bed, these rooms overlook either the ‘old maid’s’ courtyard or the beautifully manicured croquet lawn and the village of Ston Easton. In addition to the 20 opulent rooms in the main house, The Gardener’s Cottage is a three bedroom hideaway in the beautiful gardens on the banks of the River Norr, offering a peaceful private retreat. 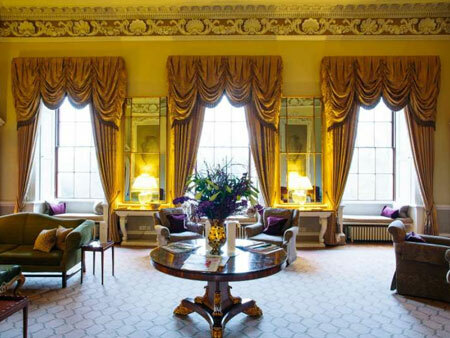 Today Ston Easton Park is well renowned as being one of the best luxury hotels near Bath, however, the house has a long and interesting history. The original house appears to date back to Tudor times, however, the structures as they can be seen today were built around 1739 and towards the end of the 18th Century, the East and West Wings were added. 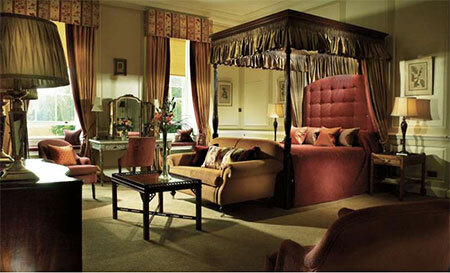 Ston Easton now stands proud as one of the most glorious luxury hotels in Somerset near Bat. 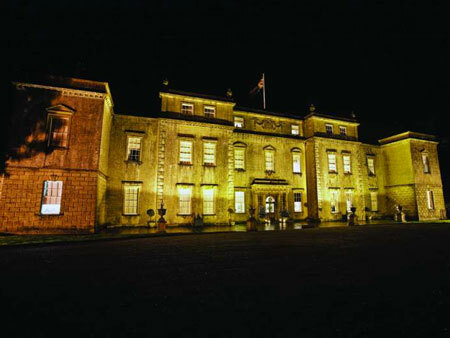 Ston Easton Park is the ideal venue for your special celebration; whether you are looking for an intimate candlelit table for two to celebrate a special anniversary, a gourmet dinner party or a beautiful wedding venue near Bristol, we can assure you it will be a day to remember.